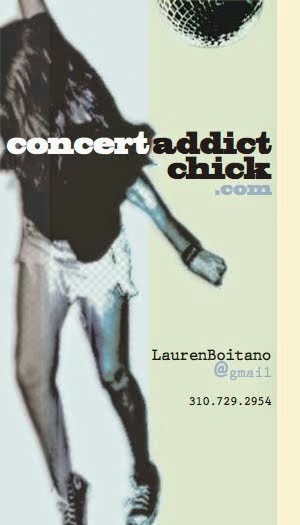 CONCERT ADDICT CHICK: Eventually by Tame Impala - NEW! 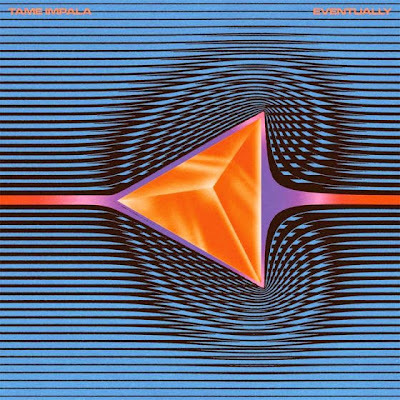 Eventually by Tame Impala - NEW! 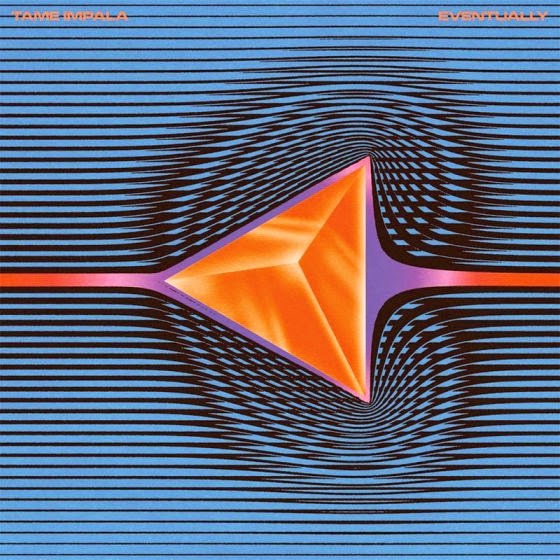 Eventually is the 4th new track from Tame Impala's upcoming album Currents & it is awesome. I'd be stoked if they released the new album early! July 17th feels so far away!